over a person who can't read. 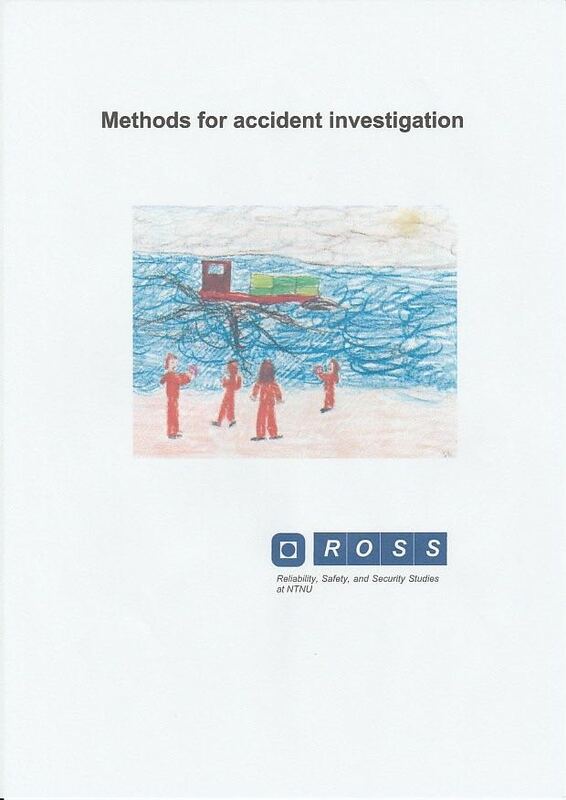 A step-by-step guide to investigating and analysing an accident. Excellent advice regarding investigating an accident i.e. a) initial evidence gathering, b) identifying immediate cause, c) analysis of evidence, d) report writing, e) investigators tool kit, f) interviewing, g) administration record sheet, h) incident report template. 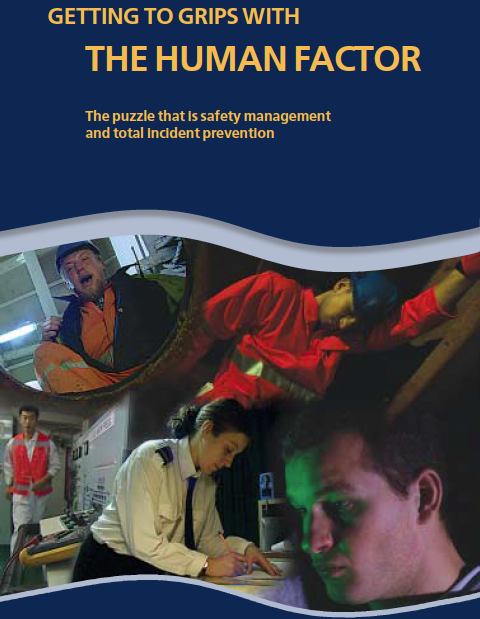 An overview of commonly used methods for investigating and analysing major accidents. Download our 52 point checklist to pick-up those slips and lapses in your Tripod Beta diagrams. 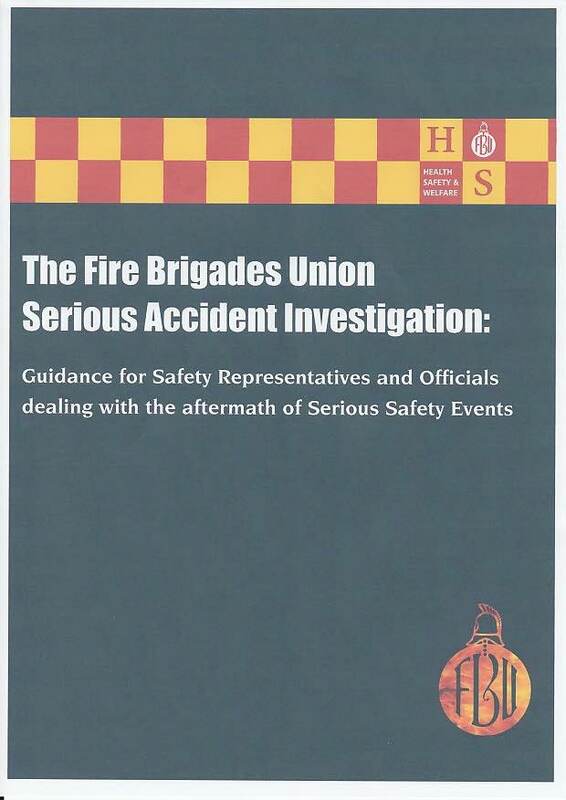 The seniority of the investigation team leader should be in keeping with the potential severity of the incident. When selecting the team keep in mind that the people who are likely to learn the most about the cause of this accident will be the investigation team – if you use consultants that competence may go when they go. Don’t have one person doing an investigation; two or more usually produce a much better report. When considering a person for the team consider whether it would be better to have them as a witness instead. Consider having a safety / union rep on the team. Confirm that team members are qualified for going on site i.e. in the case where special safety gear must be worn. Consider having an administration person on the team to: catalogue evidence, make appointments, make travel arrangements, take minutes etc. Don’t be afraid to stop the investigation and form a new team if new evidence shows that the potential severity is greater than first thought. The incident “owner” should provide the investigation teams with clear terms of reference (TOR) from the start. Set up an incident investigation room that has plenty of clear wall space and office facilities e.g. photocopier, projector, flip charts etc. Sequence the order in which you want to collect information i.e. it is pointless speaking to senior managers without knowing what has happened. Give as much notice as possible when making appointments for interviews. Review the information already available e.g. first report of incident, similar past incidents. EVENTs are unplanned, unwanted changes in the OBJECT. AGENTs have the potential to cause harm. OBJECTs have the potential to be harmed. Each trio should have: an EVENT, an AGENT and an OBJECT. The AGENT or the OBJECT can be shared with another trio. EVENTs must run in time sequence moving from left to right starting with the oldest and ending with the most recent. The sentence “EVENT due to AGENT acting on OBJECT” must make sense. The diagram must start by showing the OBJECT in it’s normal state. The diagram must also show the threat that released the AGENT – (it is for this reason that an incident cannot be described with less than two trios). An EVENT can escalate by becoming either an AGENT or an OBJECT in the next trio. An end EVENT can show a potential incident. It does not matter whether AGENT or OBJECT is shown uppermost. 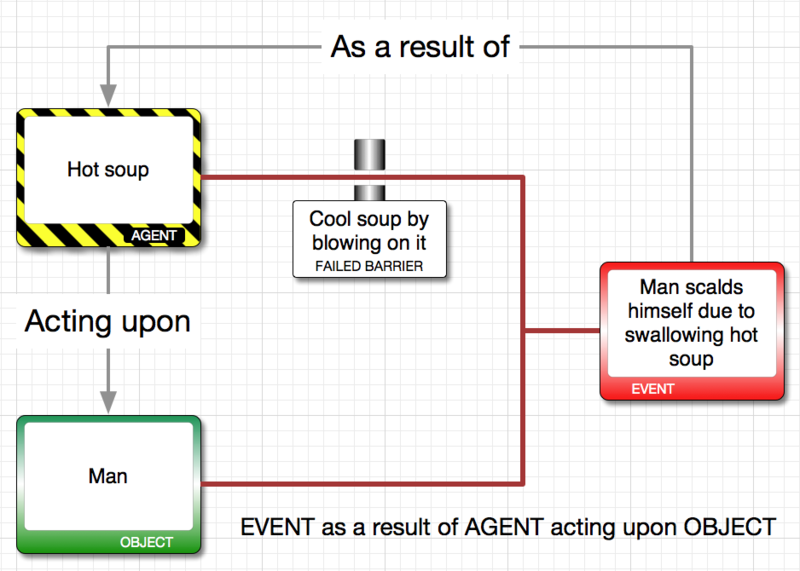 The EVENT, AGENT and OBJECT must be connected correctly. Check completeness of core diagram by asking, at each end point, “does this element need further explanation"? 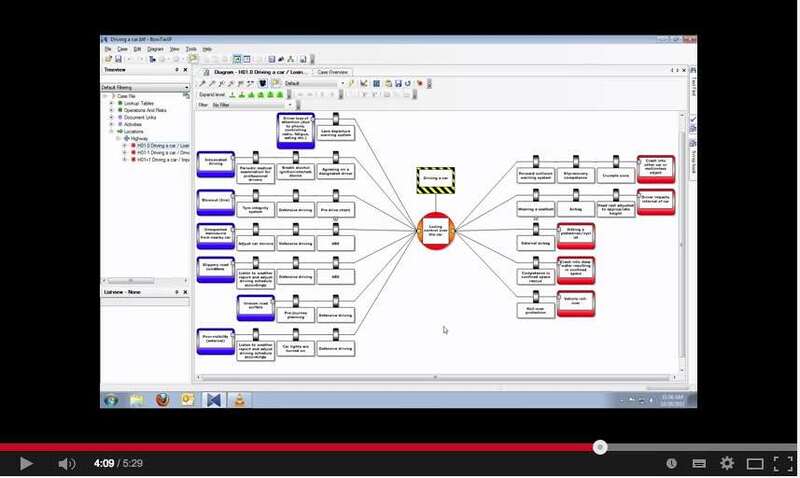 Assist report reader's understanding by expanding or combining EVENTs. 05 The Tripod Beta "language test"
The sentence EVENT as a result of AGENT acting upon OBJECT need not be grammatically correct but it should make sense. Barrier descriptions should state what the barrier should do and how it does it. It should be clear from the BARRIER description that had had the barrier been effective the next event could not have happened. An effective BARRIER stops the next EVENT and all those occurring later. Interpose type BARRIERs e.g. blast wall, can go in either leg of a trio. The level of detail in defining requirements for BARRIERs within company documentation is usually related to the level of risk involved e.g. 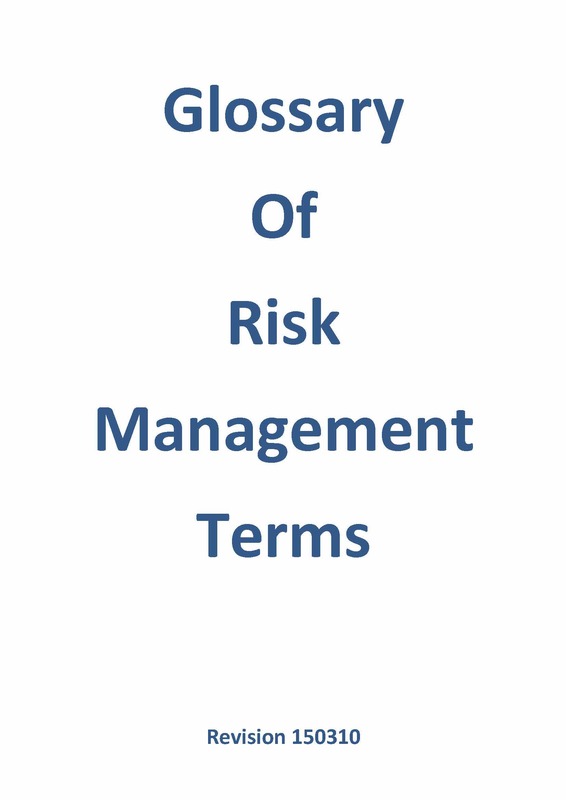 low risk – reference to the hazard (generic rules and procedures), medium risk – reference to the specific task (PTW or JHA), high risk – reference to the actual barrier (safety case). BARRIERS can also be categorised by system e.g. a) behavioural (follow safe operating procedure), b) technical (pressure relief valve), c) combination of behaviour and technical (stop pump on hearing high level alarm). BARRIERs can also be categorised by some characteristic of the barrier e.g. a) hard / soft, b) technical / behavioural / organisational, c) passive / active. An IMMEDIATE CAUSE is always an unsafe act, never an unsafe condition. A BARRIER is defeated by a single IMMEDIATE CAUSE. However, a single IMMEDIATE CAUSE can defeat more than one BARRIER. It may appear as if the failure of a technical barrier is due entirely to some unsafe condition however, often humans are involved e.g. pressure relief valve failed to operate due to maintenance technician resetting the opening pressure too high. Failed technical barriers often turn out to be inadequate barriers e.g. pressure relief valve failed to operate due to corrosion brought about by standard specifying wrong material. If a technical BARRIER is defeated by some form of energy then consider redrawing the diagram showing the BARRIER as an OBJECT and the force an AGENT e.g. pressure relief valve failed to open due to ice. The IMMEDIATE CAUSE is the single safety critical activity that was done incorrectly or not at all – think of a chain failing due to one single link coming apart. An IMMEDIATE CAUSE can be categorised as: a) skilled based error, b) mistake, c) violation. Considering the possible categories for the IMMEDIATE CAUSE helps in finding the PRECONDITION. However, the category for IMMEDIATE CAUSE cannot be identified with certainty until all the PRECONDITIONS have been revealed. The IMMEDAIATE CAUSE description should state: a) what was done (or not done), and b) who did it e.g. the driver did not fasten his safety belt – keep it factual and as simple as possible. The category of IMMEDIATE CAUSE should be clear from the PRECONDITIONs. If the perpetrator of the IMMEDIATE CAUSE did exactly what they were supposed to do then you are probably dealing with an INADEQUATE BARRIER. 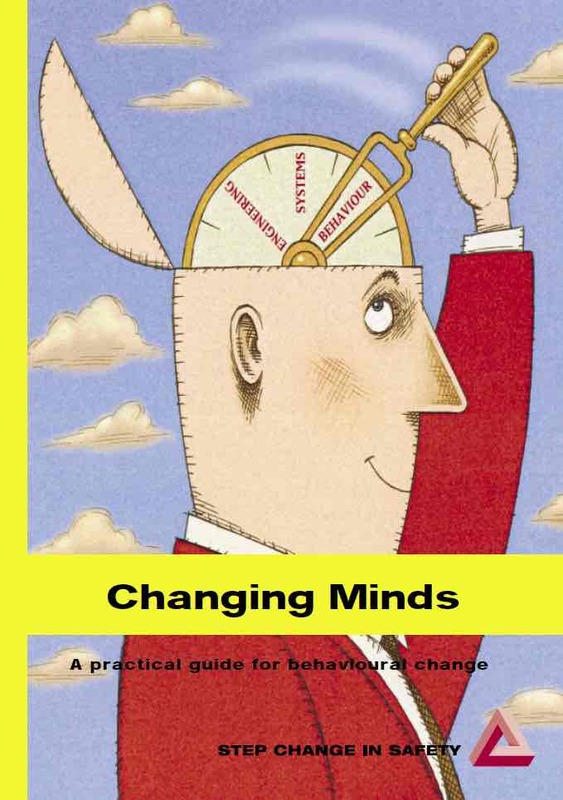 PRECONDITIONS (PC) are factors that influence a person’s behaviour. PCs are also known as PERFORMANCE INFLUENCING FACTORS (PIFs). They influence the person(s) performing the IMMEDIATE CAUSE. It is usually a single person but it can be a group working together. PCs encourage the perpetrator(s) of the IMMEDIATE CAUSE to commit the unsafe act. Working in the same PCs, different people are likely to commit the same unsafe act. The diagram should only show those PRECONDITIONS that are relevant to the associated IMMEDIATE CAUSE. There should be a sufficient number of PRECONDITIONS to explain the IMMEDIATE CAUSE. PRECONDITIONS can be categorised in many ways; a common one is the 5Ps: PEOPLE, PROCEDURES, PARTS, PLACE and PERFORMING AUTHORITY. Underlying causes are related to the systems and organisational arrangements that your company has in place to manage risk. The PCs not caused by UCs are situations where the Company has no influence over what a person is thinking e.g. someone is absent minded after hearing that they have won the lottery. It is often a one to one relationship between UC and PC but any number of UCs are allowed. Failed barriers link back to HSE-MS elements that relate to the means by which barriers are implemented and maintained e.g. 1) document control, 2) roles and responsibilities, 3) provision of resources, 4) competence assurance, 5) communication, 6) leadership, 7) monitoring performance. 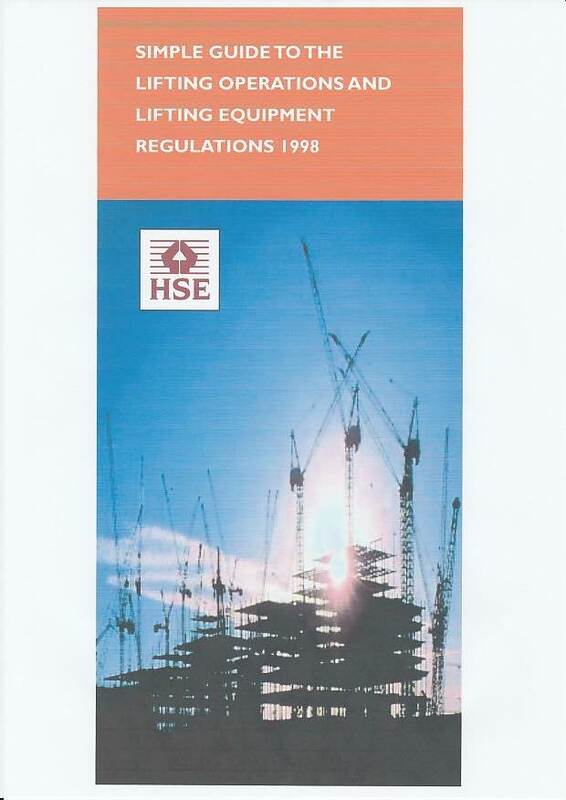 Inadequate barriers link back to HSE-MS elements that relate to the specification of barrier requirements e.g. no plant operating procedures, incomplete PTW procedures. 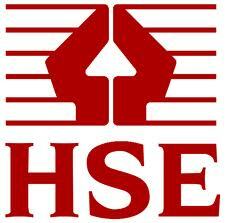 Missing barriers link back to HSE-MS elements that relate to risk identification. Missing barriers back track directly to the UC with no intermediary IC and PC (STF allow intermediary IC & PC in exceptional circumstances). The description of an UNDERLYING CAUSE should be in two parts. 1) identification of the system that is flawed, and 2) explanation of the way in which it is flawed e.g. The permit to work system fails to identify who is responsible for controlling jobs that have the potential to interact. The responsibility for identifying the barriers for high and medium risks lies with: system custodians, technical authorities, contract managers, HSE advisers. The responsibility for identifying the barriers for low risks lies with: line managers, supervisors, contract holders. Recognise that errors are consequences rather than causes. Violators overestimate the extent to which they can control the situation. 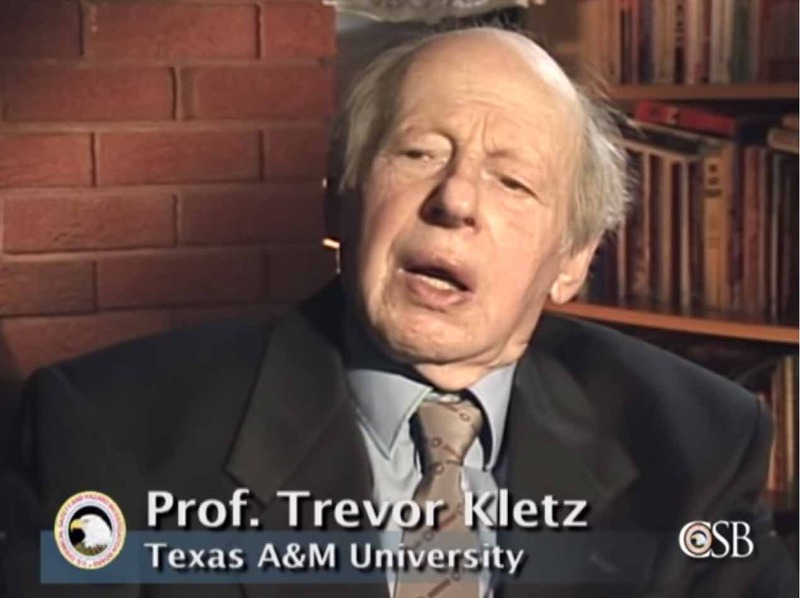 Violators underestimate the probability that their actions will lead to a bad outcome. Violators believe that they are more skilled than others. Violators find rule breaking irresistible. Violators do not see rule breaking as wrong or dangerous. Violators believe it is what management really expect them to do. Avoid inflammatory words such as: disaster, lethal, catasrophic etc. Avoid judgemental words such as: negligent, deficient, intentional etc. Follow approved procedures for chain of custody of all evidence. Do not offer opinion on contractual rights, obligations, or warranty issues. Do not draw broad conclusions in your report that cannot be corroborated with facts. Do not offer unsupported opinions, perceptions, and speculations. Avoid overly prescriptive recommendations; allow for alternative remedial actions. Follow up and document close out of remedial actions; give reasons for rejection. 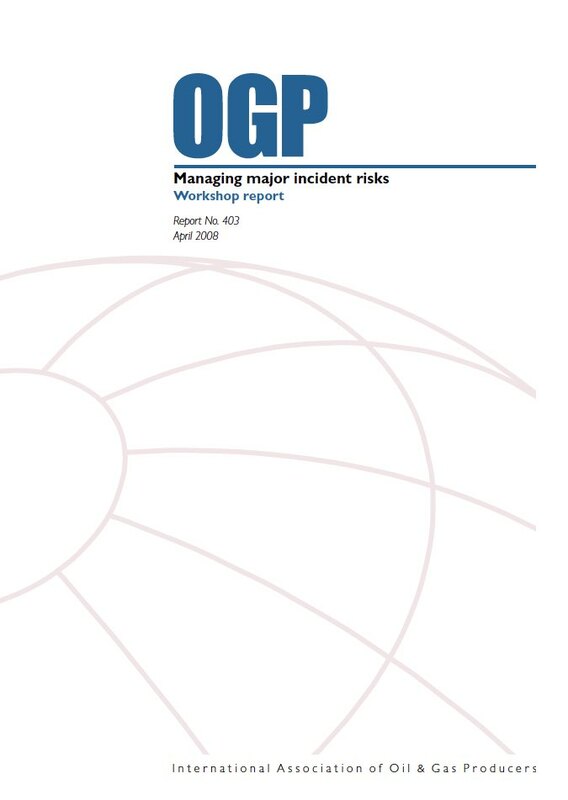 1) Introduction, 2) What can we learn from the past, 3) MMIR - a regulatory perspective, 4) One organisations review of incidents, 5) Integrity management, 6) Techinical risk assessment during development phase, 7) Learning from other industries, 8) An auditors perspective, 9) Understanding human factors in major incidents, 10) Key performance indicators, 11) Just culture. 1) Introduction, 2) Asset integrity risk management process, 3) Barriers, 4) Integrity throughout the asset lifecycle, 5) Human factors, 6) Cometences, 7) Monitoring and review. 1) Control of risk, 2) Bow tie methodology, 3) Control of risk management process, 4) Workforce involvement. Excellent example of the use of Bow Tie analysis. 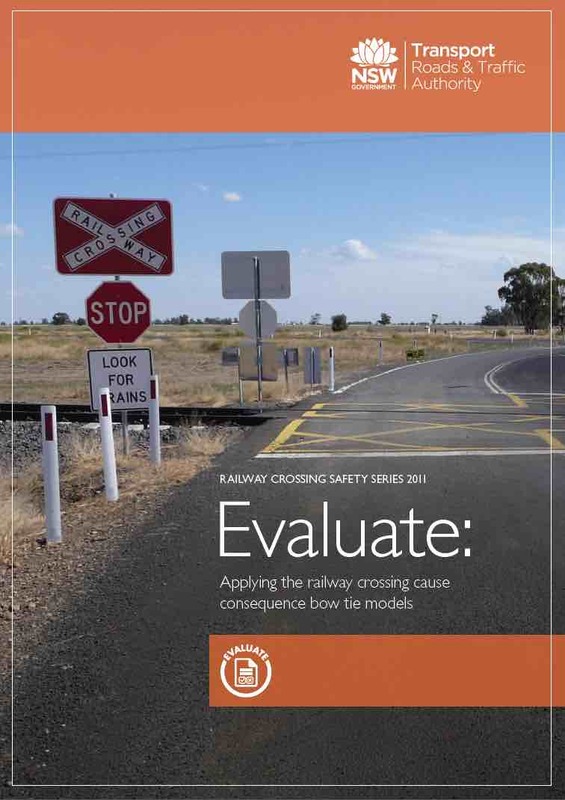 One in a series of four relating to railway crossing safety. 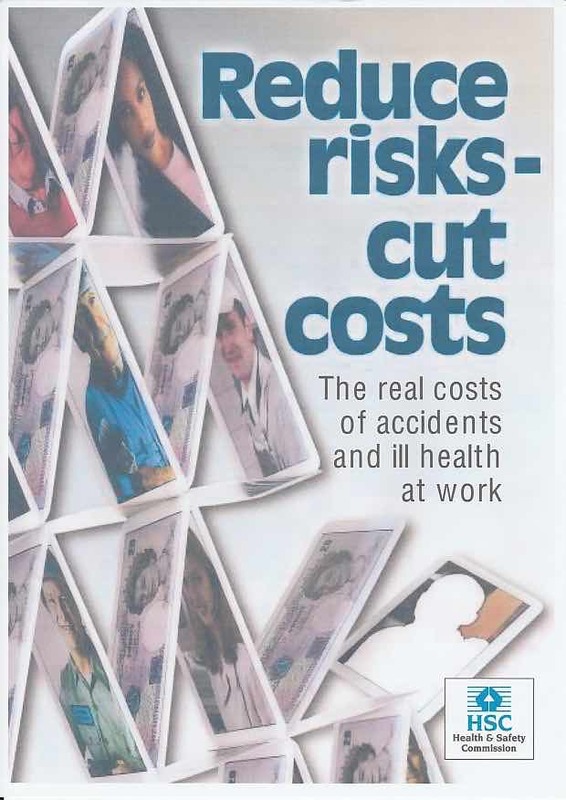 It explains how expensive work accidents and ill health can be and provides examples to show this. 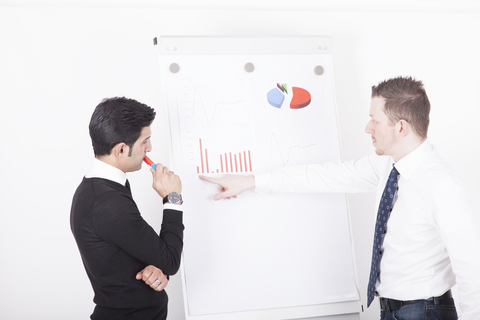 It also provides a simple template to calculate the potential cost to your organisation. 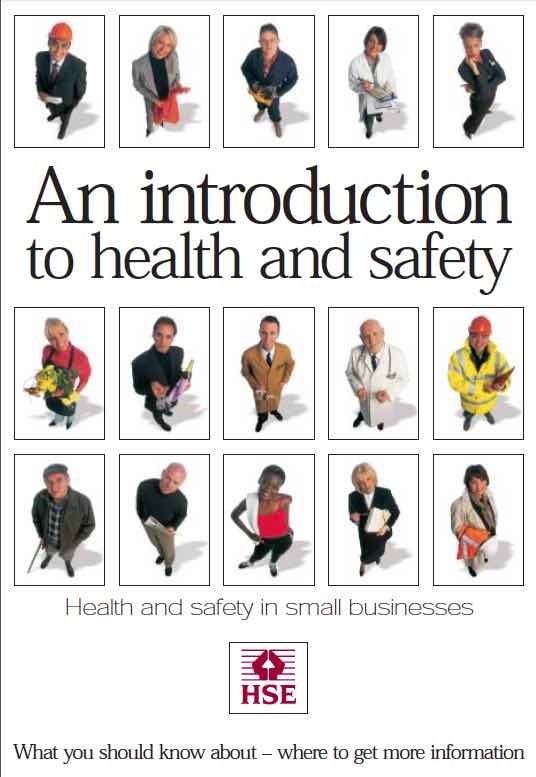 1) Managing health and safety, 2) slips trips and falls, 3) Asbestos, 4) Hazardous substances, 5) Falls from height, 6) Musculoskelatal disorders, 7) Display screen equipment, 8) Noise, 9) Vibration, 10) Electricity, 11) Work equipment and machinery, 12) Workplace transport, 13) Pressure systems, 14) Fire and explosion, 15) Radiation, 16) Stress, 17) First aid and accident reporting. 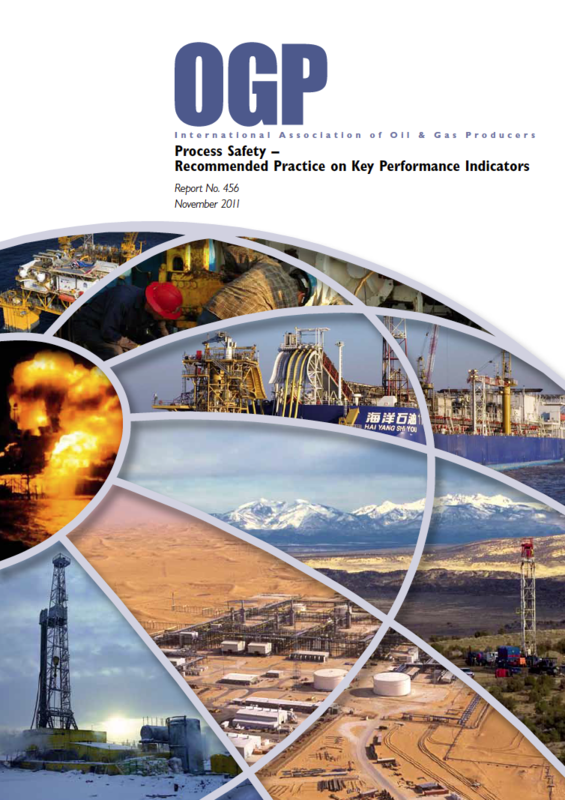 1) The need for process safety key performance indicators, 2) Estblishing corporate and faciity KPIs, 3) Tier 1 & 2 KPIs, 4) Tier 3 & 4 KPIs. This guide provides information about the legal requirements of the provision and use of work equipment regulations. It also refers to further information that is freely available from the HSE. 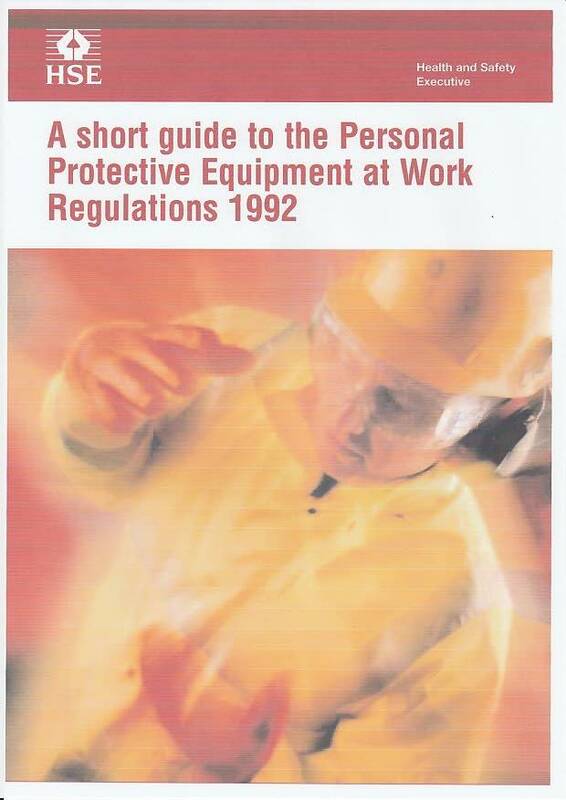 This guide provides information about the legal requirements of the provision and use of personal protective equipment (PPE) at work regulations 1992. It also refers to further information that is freely available from the HSE. 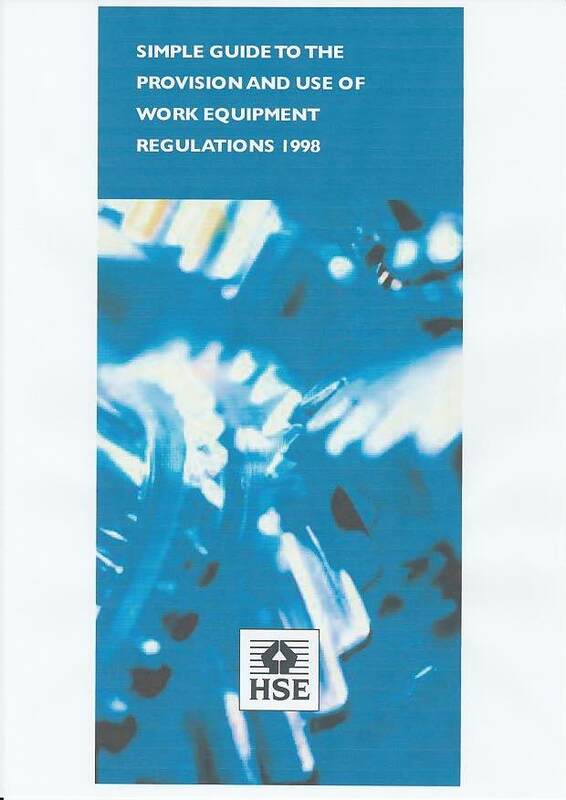 This guide provides information about the legal requirements of the lifting operations and lifting equipment regulations 1998 (LOLER). It also refers to further information that is freely available from the HSE. It provides guidance on what should be done but, equally important, the resources and management controls that are required to carry out the plans. 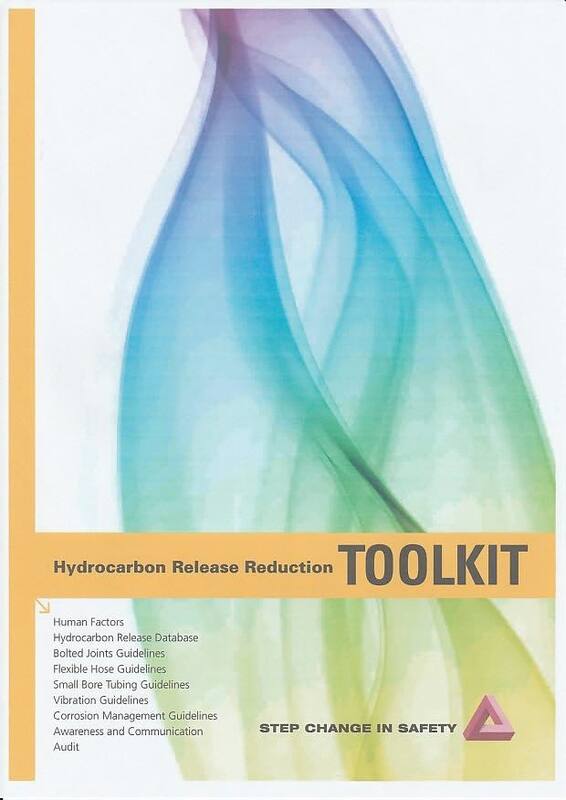 It provides detailed information covering six areas: 1) human factors in hydrocarbon releases, 2) hydrocarbon release database, 3) good practice guidelines, 4) awareness and communication, 5) audit, 6) references and contacts. 1) Situation awareness, 2) Cognitive bias in decision making, 3) Inter-personal behaviours, 4) Awareness and understanding of safety critical human tasks, 5) Summary of recommendations. 1) People will put up with what they are given, 2) The best people do make mistakes, 3) Managers are human too, 4) Right job - wrong equipment, 5) Assumptions are not always right, 6) Knowing that a hazard is there doesn't always protect you, 7) Controls don't always do what you expect them to do, 8) Close-enough procedures are not close enough, 9) Time to stop, 10) When sleep comes nothing can stop it, 11) Find a way to do it by hook or by crook, 12) Helpful guy gets hurt. 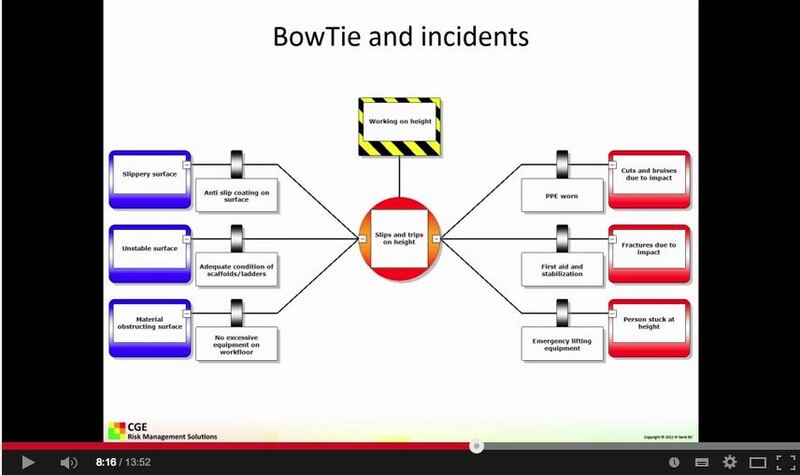 This video explains the concept of how barrier-based incident analysis diagrams can be linked to BowTie diagrams. Doing this will provide realistic incident data on your BowTie of multiple incidents, which facilitates the generation of recommendations for the entire safety management system. Many leaders are deeply troubled by the persistence of serious injury and fatality (SIF) events -- especially as they see the rate of less severe injuries continue to fall. A 2011 study conducted by BST and Mercer ORC, along with seven global companies, helps us understand why safety systems frequently assume that reducing smaller injuries will also reduce SIF events. The findings of the study show that the causes and correlates of SIF events are distinctly different than those of less severe injuries. In addition, the data tell us that the potential for serious injury is actually low for the majority (about 80%) of non-SIF injuries. Put in practical terms, reductions in overall injuries may or may not result in reductions of SIF events. What do these findings imply for safety leadership? 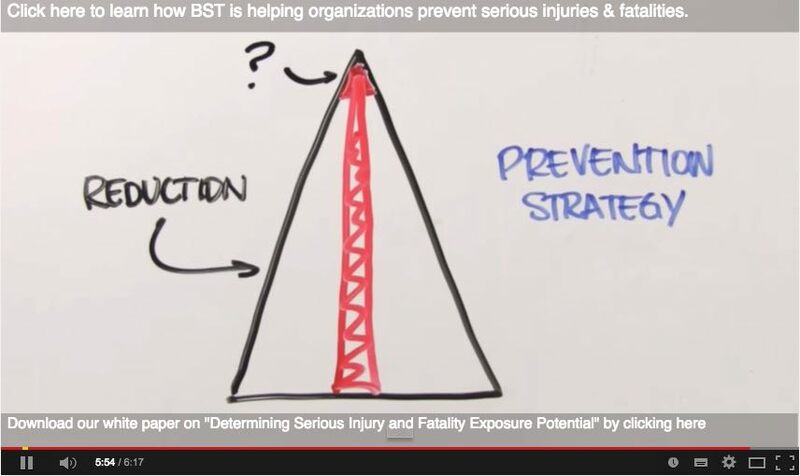 The encouraging news is that much of what we're learning about SIF events shows us that there are concrete steps that leaders can take to address serious injury events. 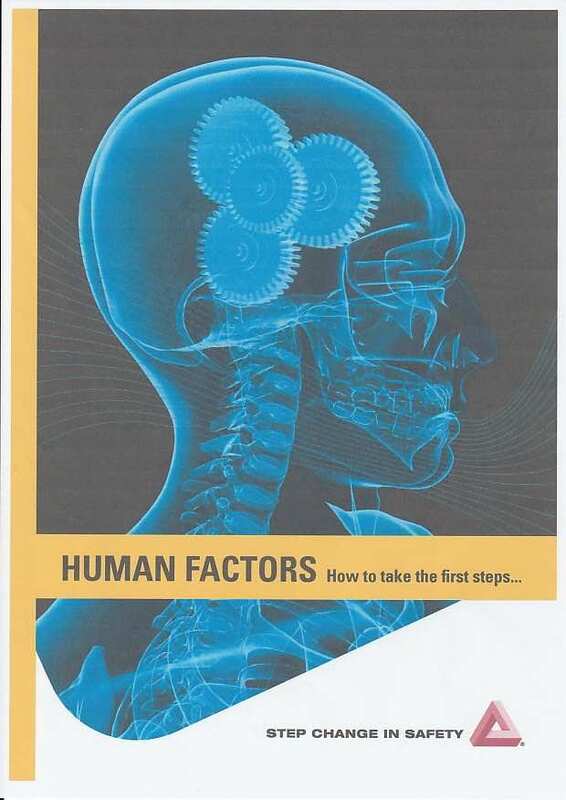 HSE tool guide, 1) Reporting and recording HSE information, 2) Incident investigation and anlaysis, 3) Auditing, 4) Human factors in design, 5) Work practices and procedures, 6) Risk management, 7) HSE management system, 8) HSE training and competence, 9) HSE appraisals, 10) Situation awareness, 11) Questionnairs and surveys, 12) Observation, and intervention, 13) Incentive schemes, 14) HSE communications, 15) Other HSE tools. 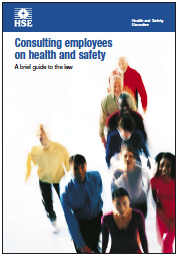 In the UK the law sets out how employees must be consulted on health and safety matters; this leaflet provides an overview. The workforce has a role to play and need to understand what is required of them. They must be given the opportunity to raise safety concerns within an encouraging and welcoming culture. 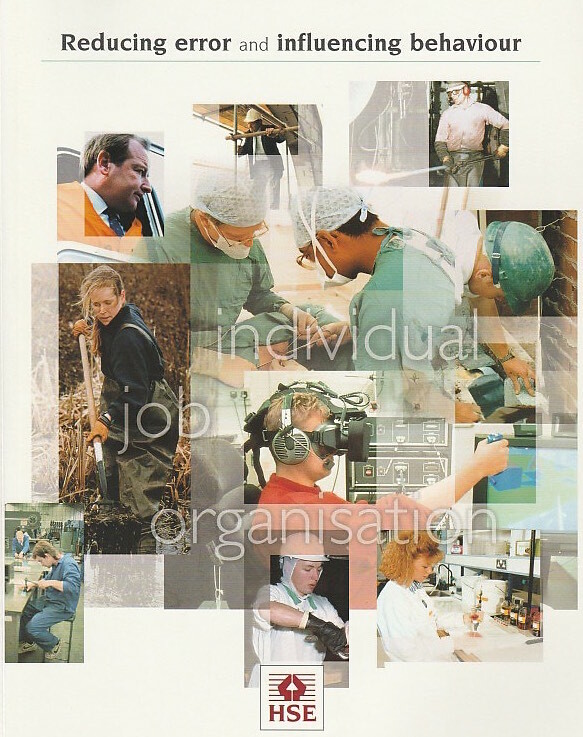 In the UK the law sets out the framework, by identifying key roles: employers, operators, owners, contractors, individual employees, safety representatives, and health and safety advisers. 1) The importance of behavioural issues. 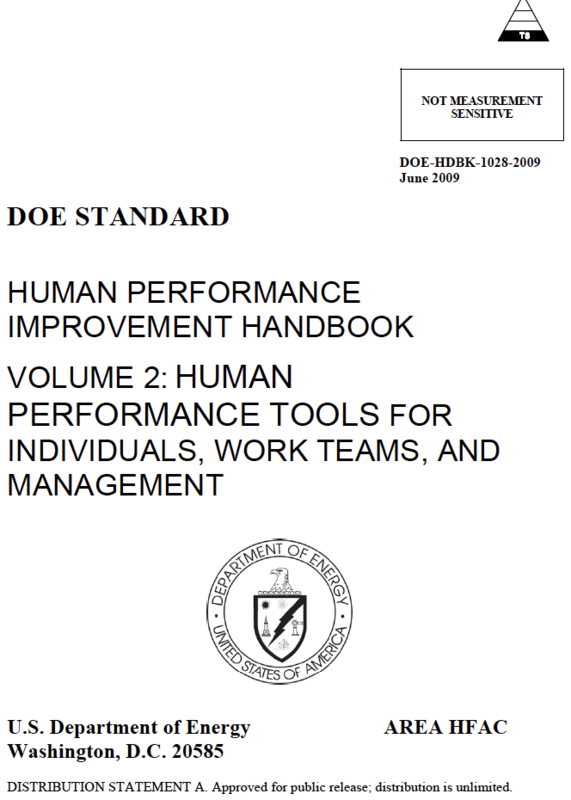 2) A model for safety improvement, 3) The safety culture improvement process, 4) Inter-compay interfaces, 5) Individual behaviours. 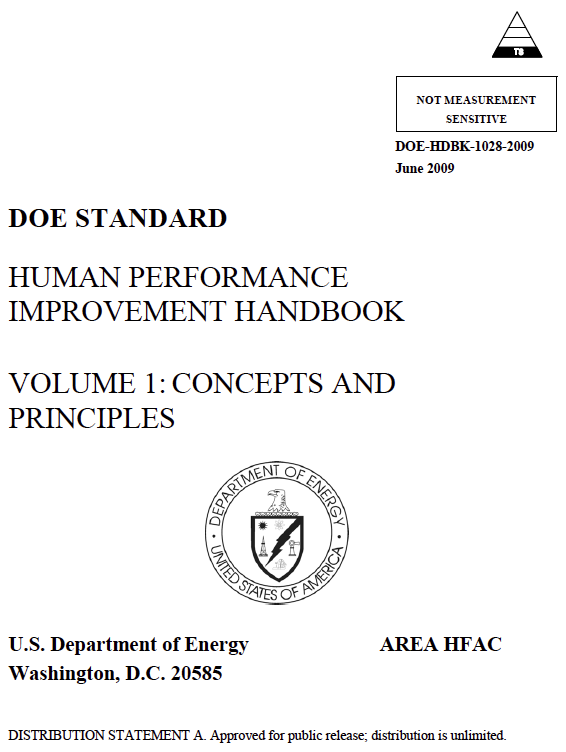 OSHA is the main federal agency charged with the enforcement of safety and health legislation in the USA. 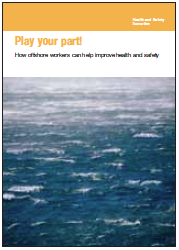 OSHA is focusing on four strategies: 1) leadership; 2) strong, fair and effective enforcement; 3) outreach, education and compliance assistance; and 4) partnerships with state governments and the private sector. Their website forms the RAIB's primary channel for sharing the findings from its investigations, as well as providing the railway industry and general public with a means of finding out about the RAIB. The CSB is an independent federal agency charged with investigating industrial chemical accidents to determine the conditions and circumstances which led up to the event and to identify the cause or causes so that similar events might be prevented. 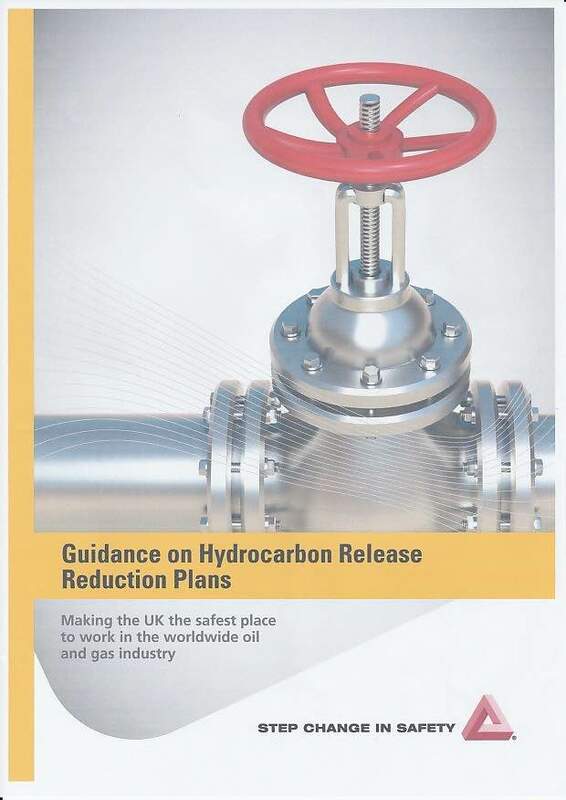 A large amount of excellent, free training material is available on their site including high quality videos; a 'must visit' for anyone involved in the chemical / oil and gas industries. If you have any Tripod related questions give them a try - one of the 350 members is sure to respond. You will need to register with Linkedin but it's free.